We probably heard of the very famous quote, “Time is gold.” It is short, obvious, and genius. The person who created that quote might be good in time management system. We refer the time as gold because time is expensive and you can not bring it back. You can not control the time but you can manage it. Time management is very important and learning to manage one’s time is a must. 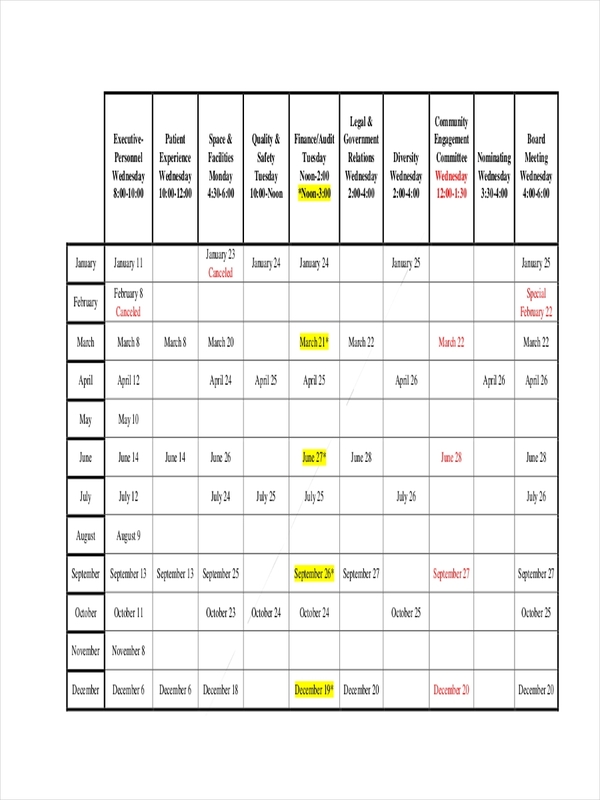 It may be hard but it will all be easier using a schedule. 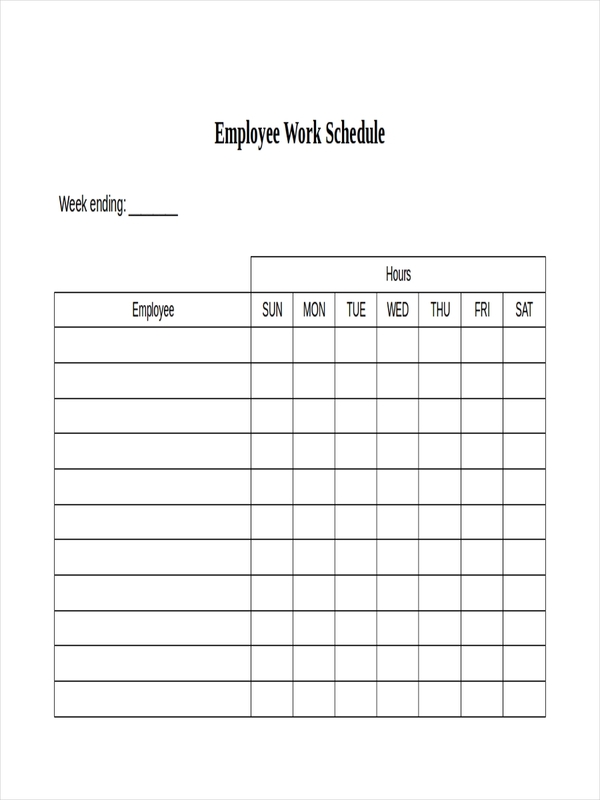 A sample schedule is a device used by people to manage their time more effectively and efficiently. 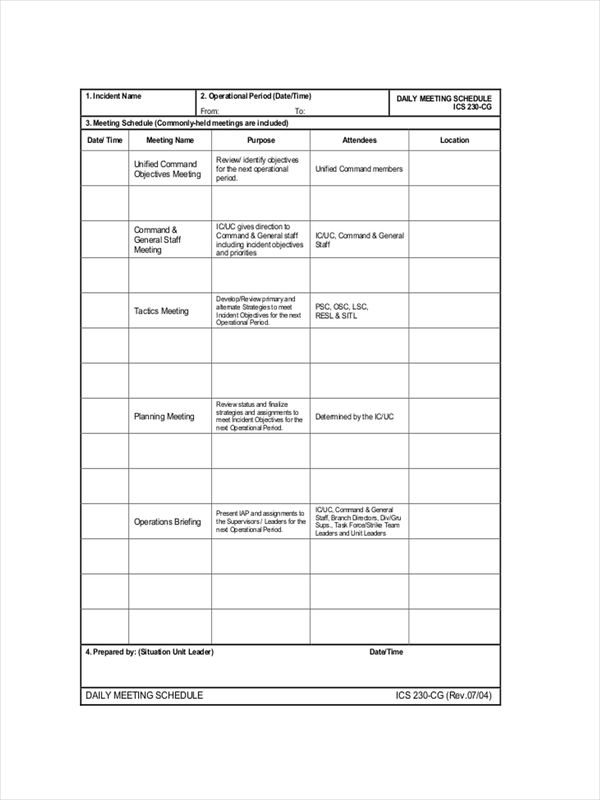 A schedule is a list of time at which a planned activity, tasks, events, or actions will occur at or during a particular time or period or a series of events in the chronological order in which such things are intended to take place. 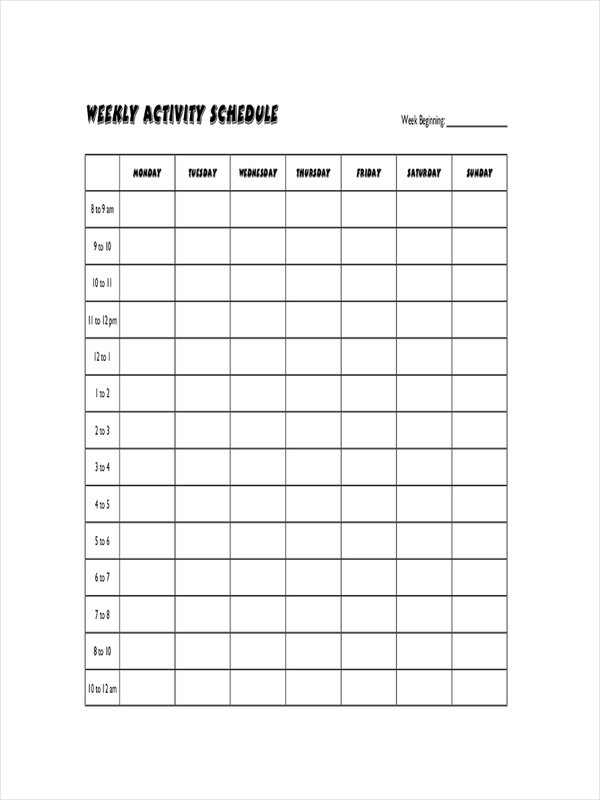 To put it simpler, an activity schedule consists of a task needed to be done on a particular time. 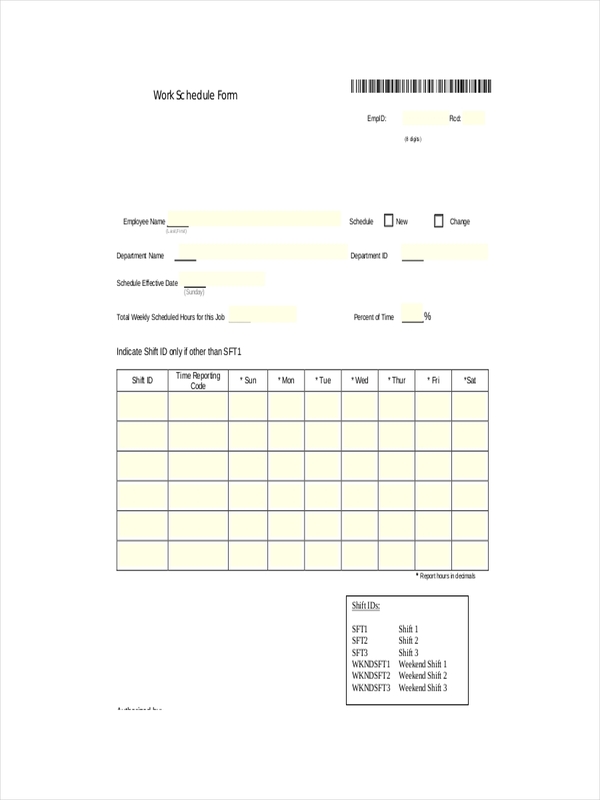 A schedule is often called as a timetable. 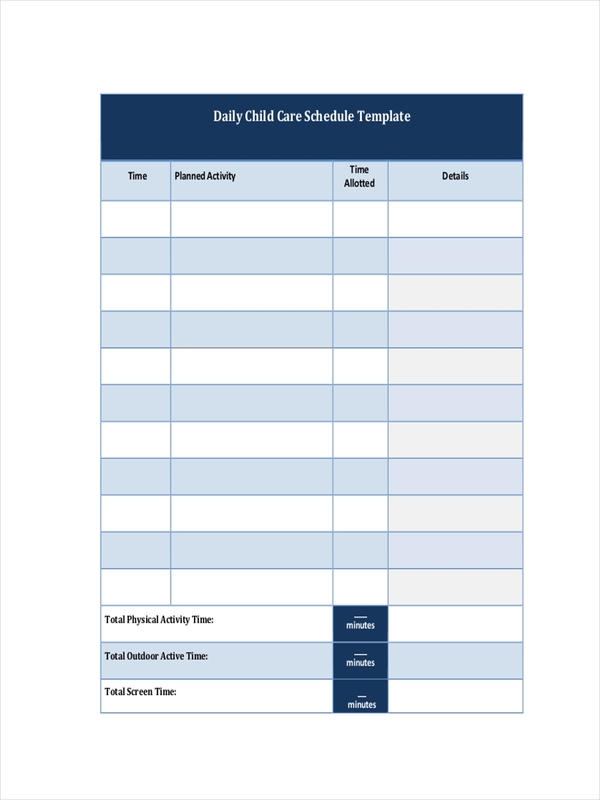 Creating a schedule is easy, you do not have to exert too much effort in creating it. There is no particular rule in creating a schedule, it is entirely up to you on how you manage your time and achieving it. Here are the basic steps in creating it. 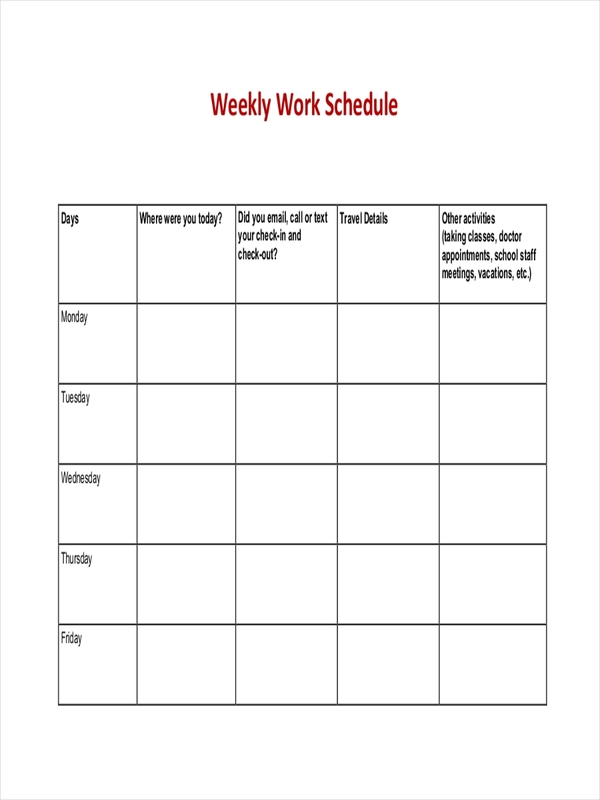 Create a hierarchy of task or events that you want to accomplish on a daily schedule. Write down first the most important things you need to do. Allocate starting time and ending time on each task. 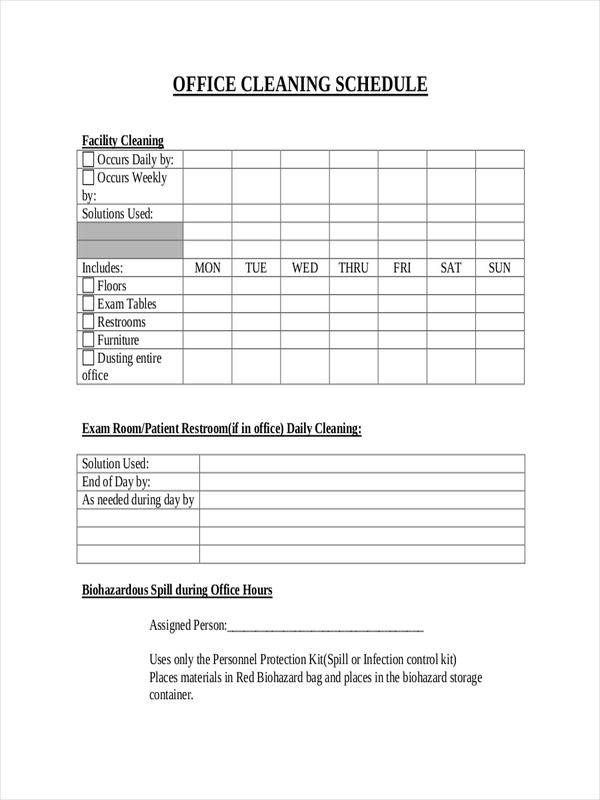 It is also best to include a duration for each task. 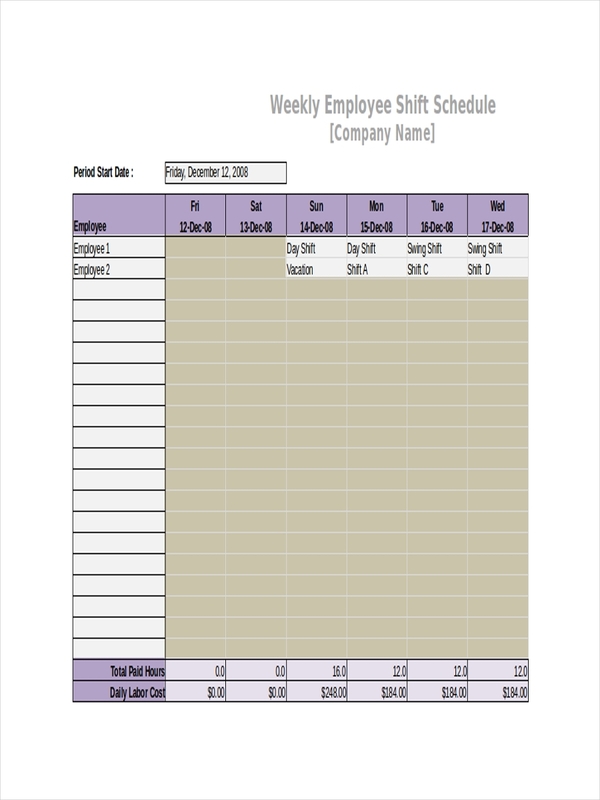 Leave a time allowance for each task sheet. Include some breaks or breathing time in your work schedule. Always stick to your schedule. 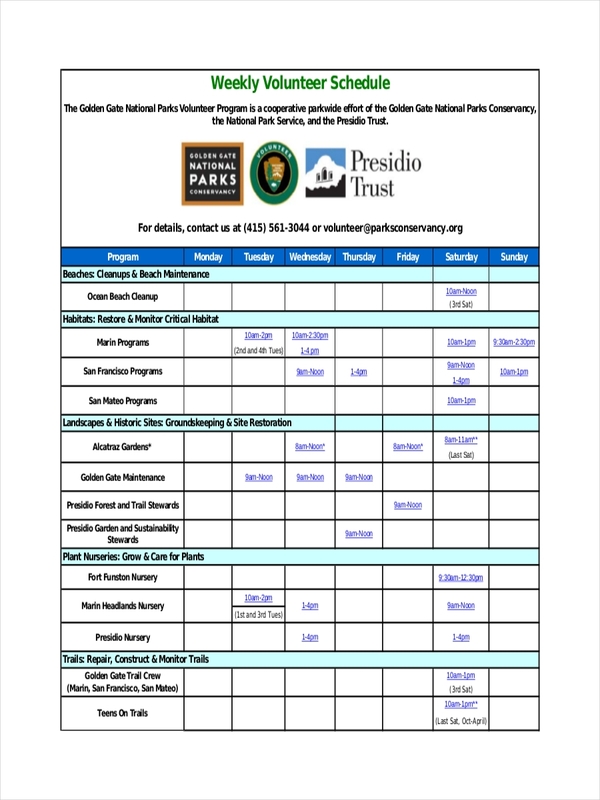 Creating a schedule is easy. However, just because it is easy to create, this does not necessarily make it easy to follow. Some people find it difficult to follow what’s on their schedule, it is because some task takes longer to finish that the expected duration. But, the main reason is, they do not have a proper time management schedule or they do not have an effective schedule. You are might one of these people. 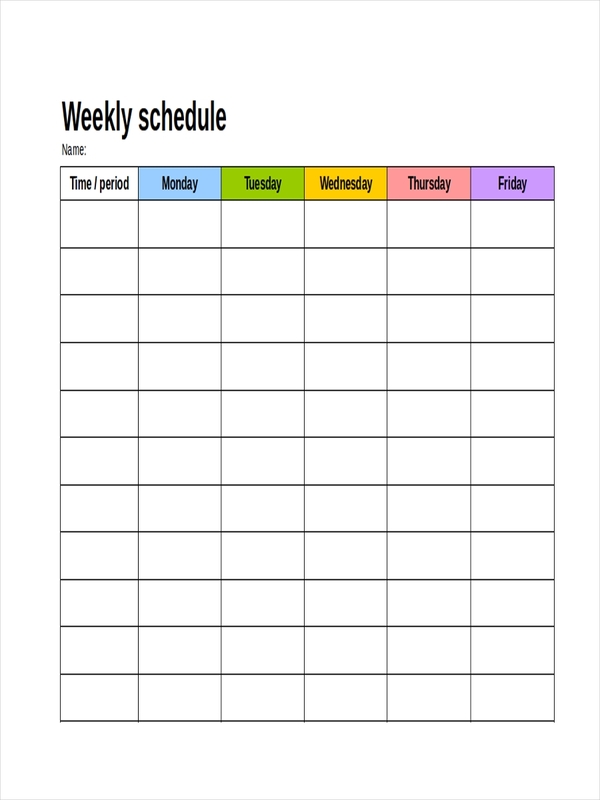 To help you manage your schedule effectively, follow these simple tips. Invest in some planner. A planner is a kind of notebook where the time and date is already printed. 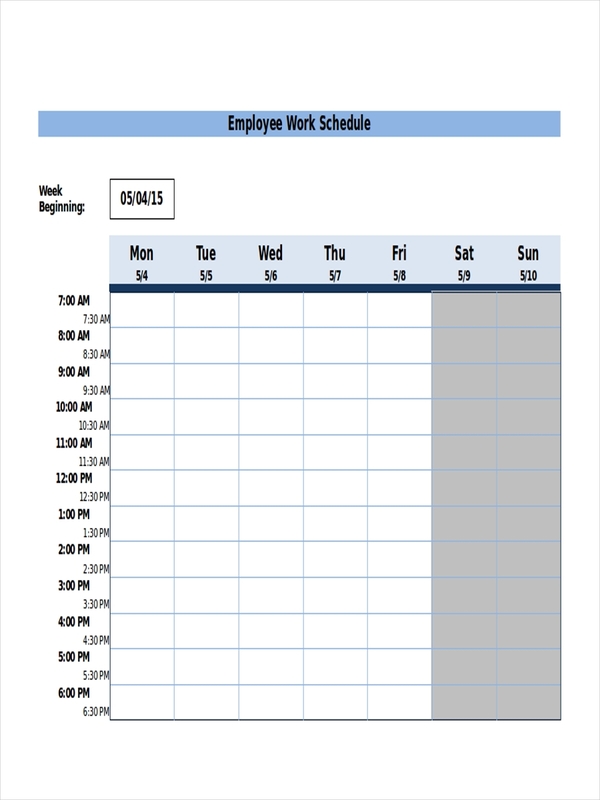 Using a planner will make scheduling easier for you. 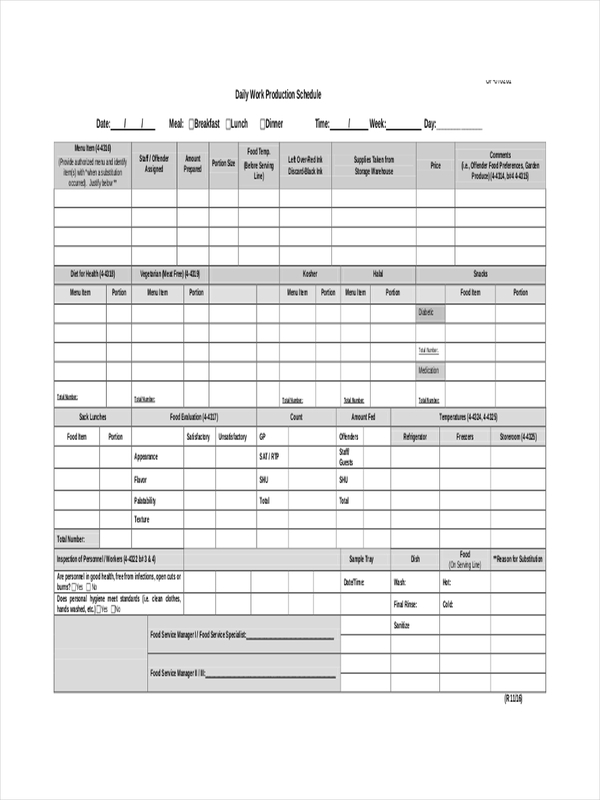 But if you do not want to spend some money, a notebook or a scheduling app will do. Have a plan. It is easier for you to create a schedule of your day if you have already had a plan. How to do this? Simple. Wake up 15–20 minutes earlier that you normally do and by then, plan out your day. 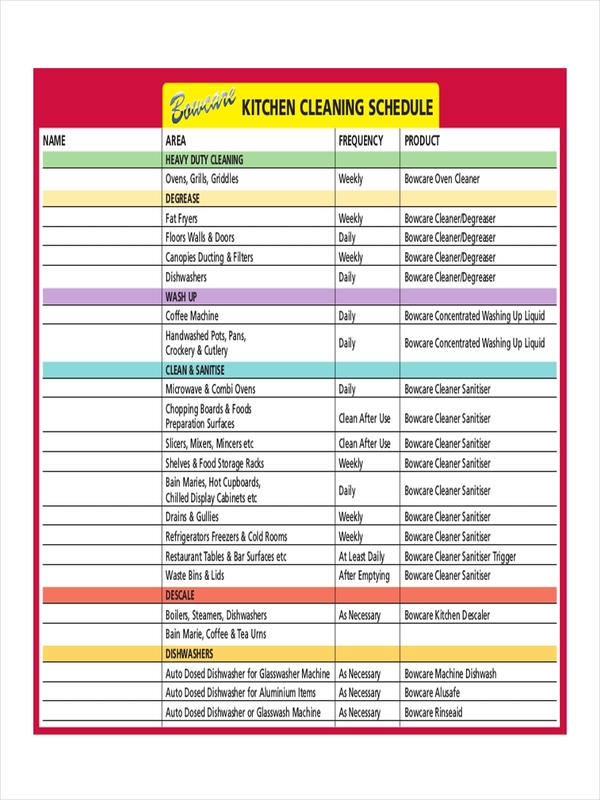 This will make your schedule easy to manage. Create a routine. 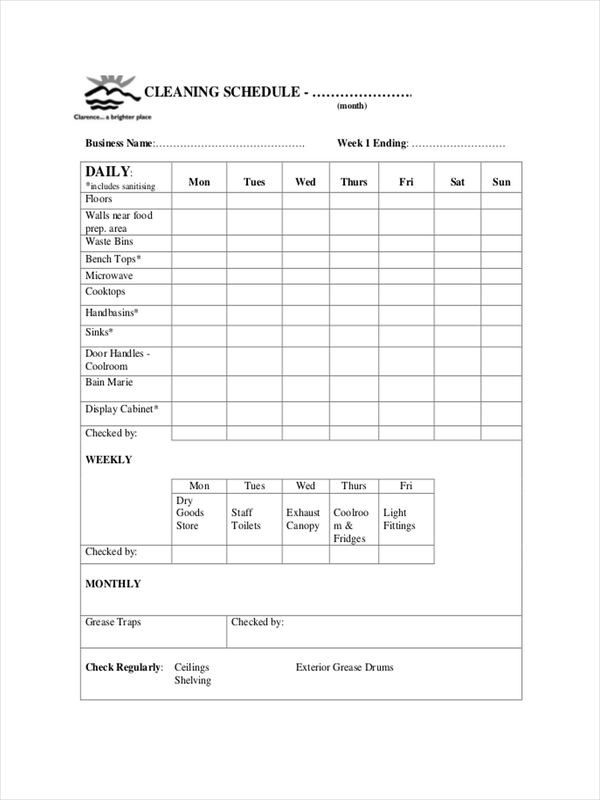 After you have plan your schedule, create a routine that you usually do on a given day. Stick with it. Break your day into time blocks. You will most likely to accomplish a task if you give a chunk of time to a single activity. Set aside a block of time each day and do your best to complete these task and finish it before moving on to the next task. Finish a task before it ends. This means that you have to finish a task 15 minutes early than the intended end time. This way, you have more time planning on the next activity. Give yourself a break. Always include time for this on your weekly schedule. You have to stop for a moment and breathe. 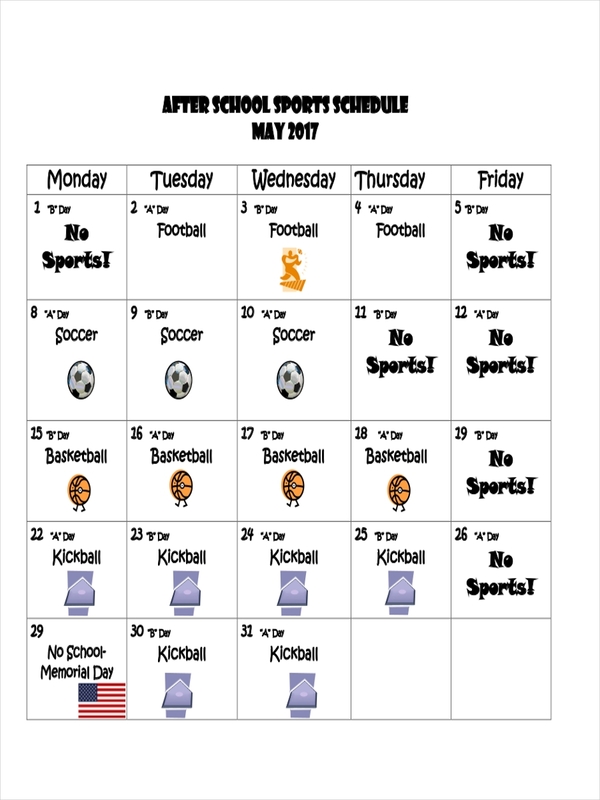 Why Bother with a Schedule? While this is an obvious question, it is important that we always remind ourselves the purpose of having a schedule and the importance that comes along with it. We must also keep in mind that an hourly schedule is not a checklist where it is okay to skip an item or task. 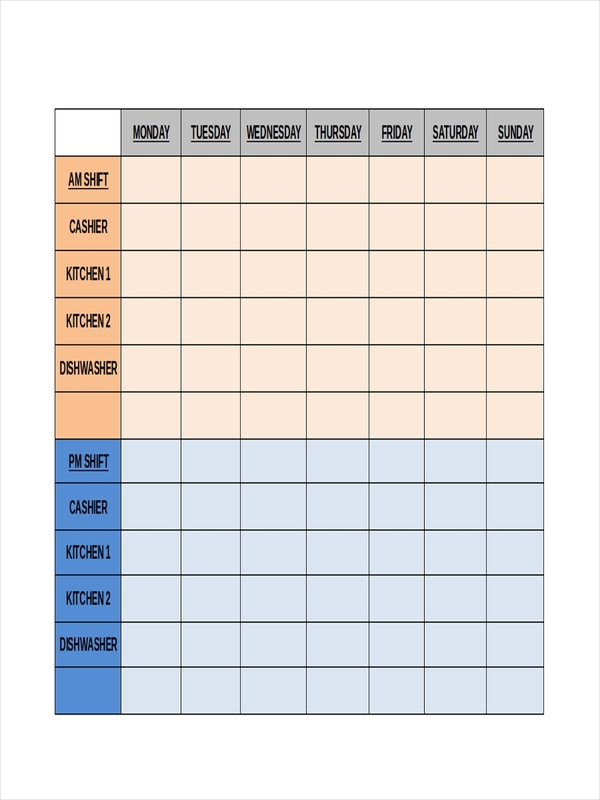 A schedule must be followed accordingly to accomplish an activity, and skipping it will result in an unbalanced time management that will later result in an unproductive day. Accomplish repetitive tasks on a regular interval. 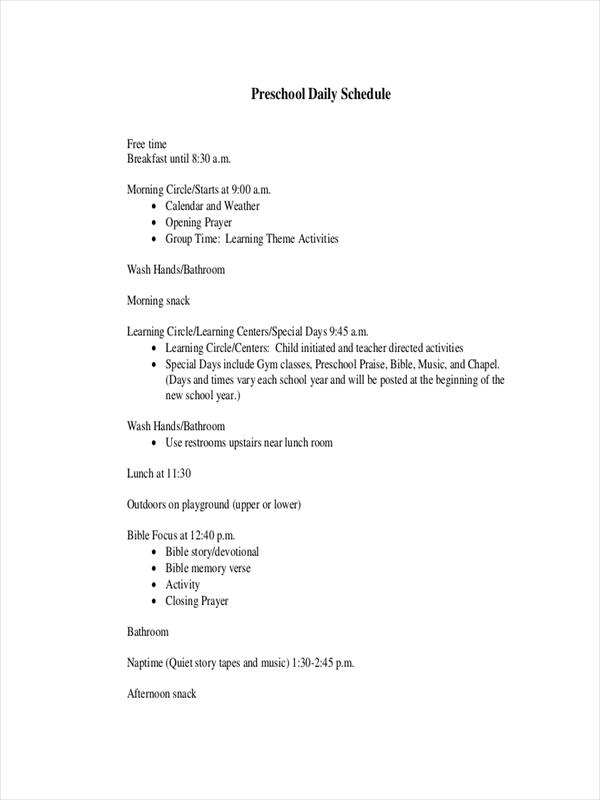 Guides on what task or activity needs to be done. Accomplish a task or activity faster and more efficiently. Improve our state of mind and performance in doing a particular task or activity. 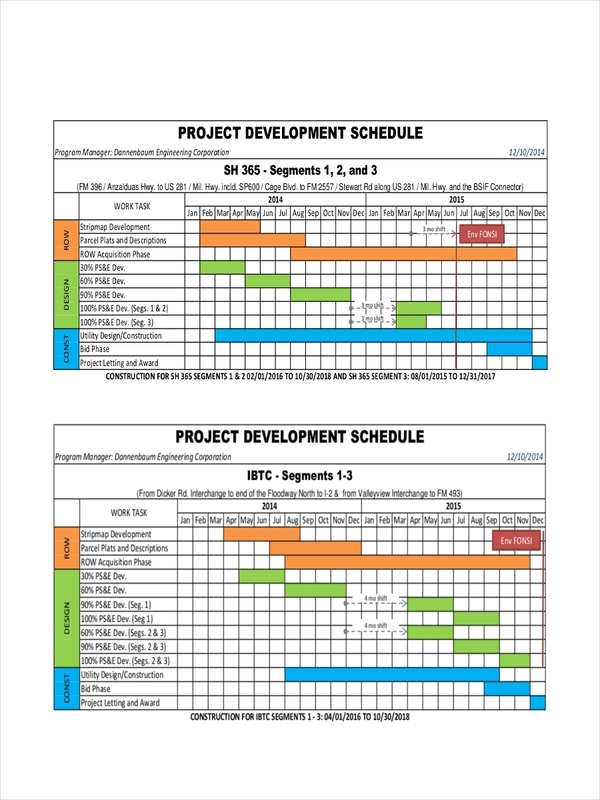 Give a preview on what work is left to be done and how much has been accomplished. 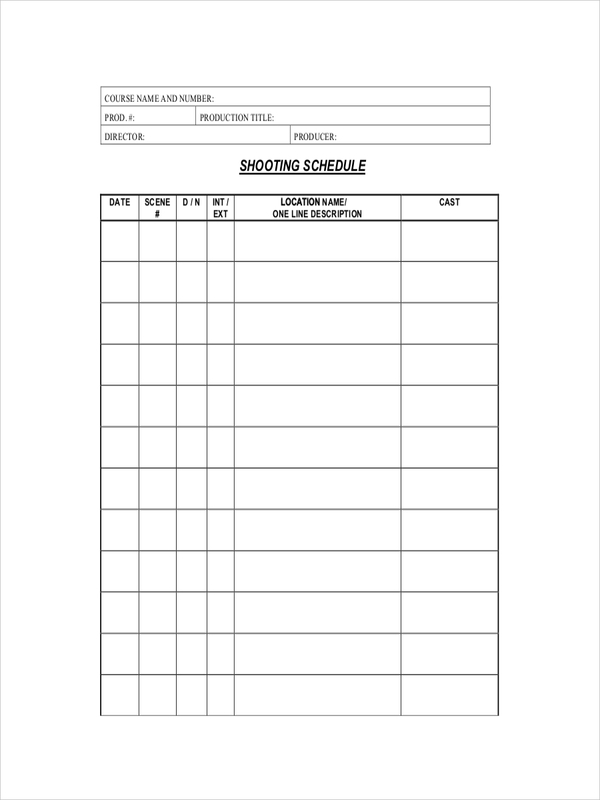 You can browse our schedule in PDF and schedules in Excel for more examples. People always use these two interchangeably. 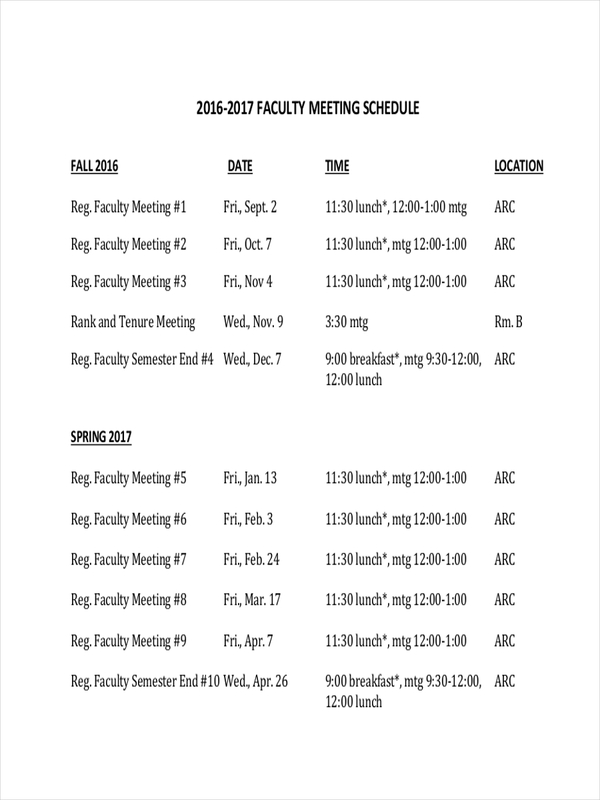 However, schedule and agenda have a slight difference. Their only similarity is that these two are consist of a list of time. 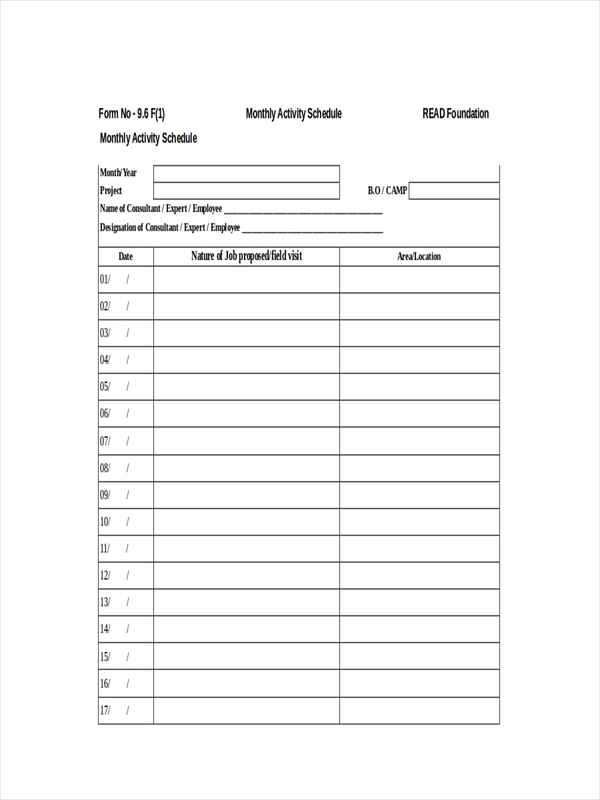 Agendas are commonly used in meetings where there is a list of topics to be discussed during a particular time period. 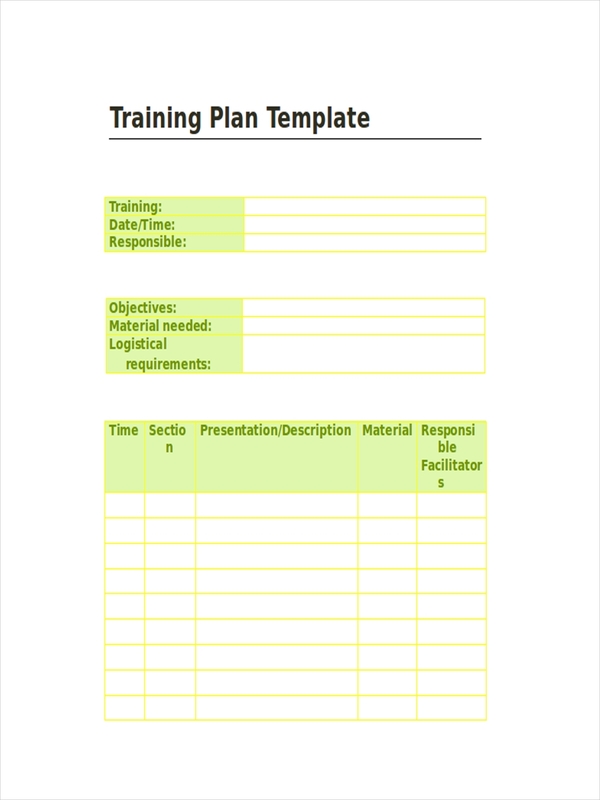 A planning agenda is also written out and sent to the attendees days before the meeting is held. 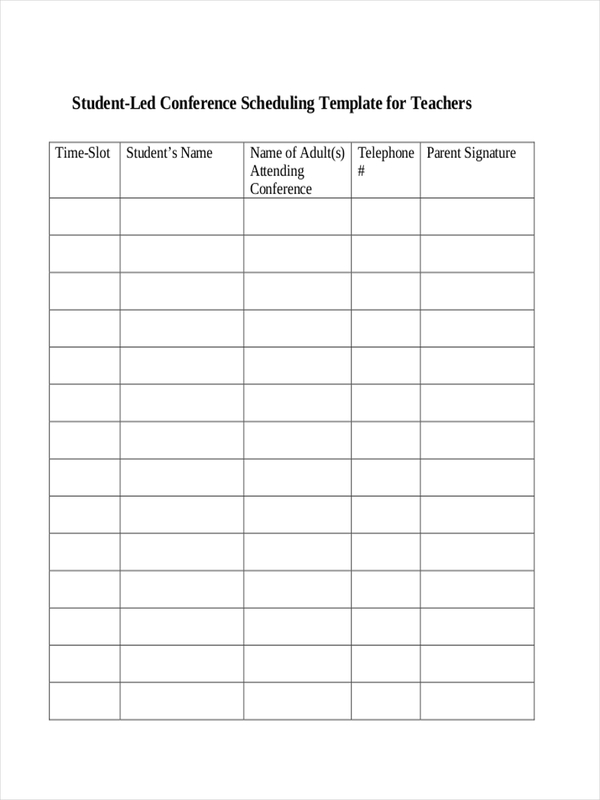 While a schedule, as mentioned above is a list of time where the planned activities, task, or events are intended to take place over a definite time period. 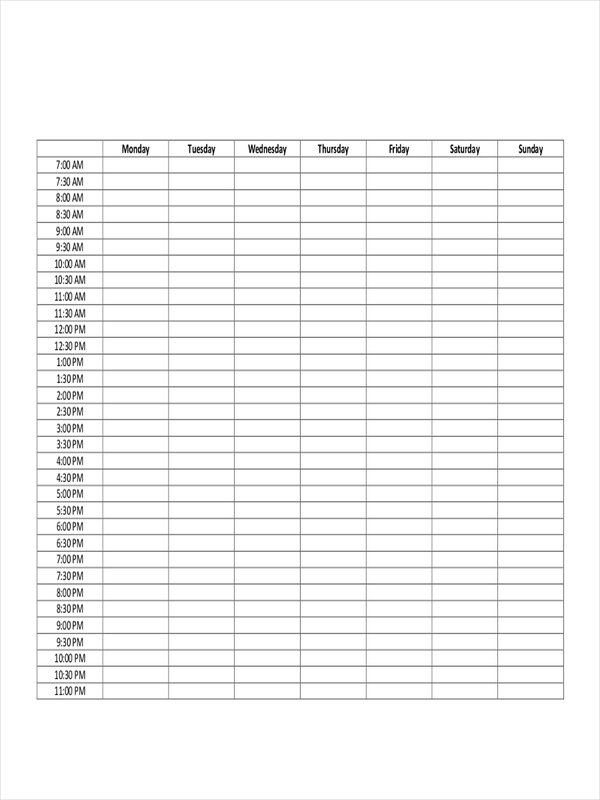 Having a schedule is not just having a list of planned activities, it is a discipline for managing and allocating time effectively. 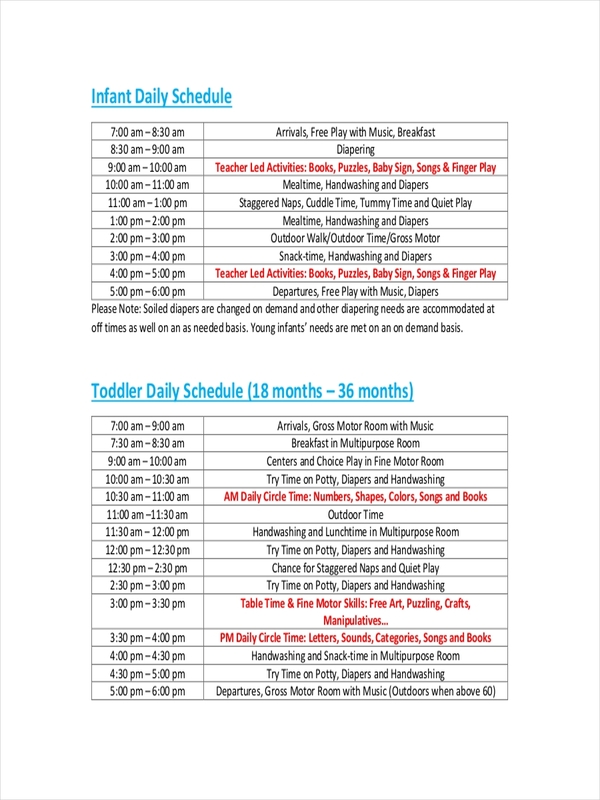 And because scheduling is a kind of discipline, here are its dos and don’ts. 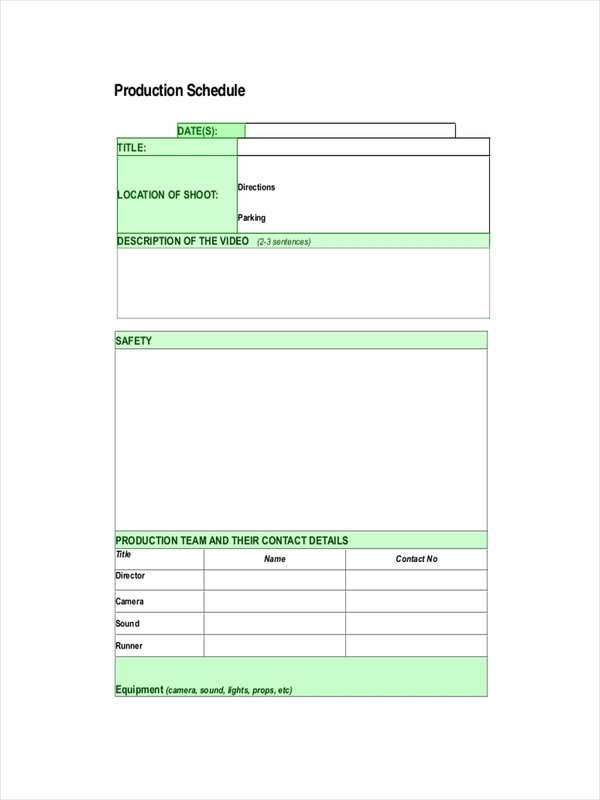 Write your schedule in a planner, durable notebook, or a mobile application. Allocate time properly on each task or activities. 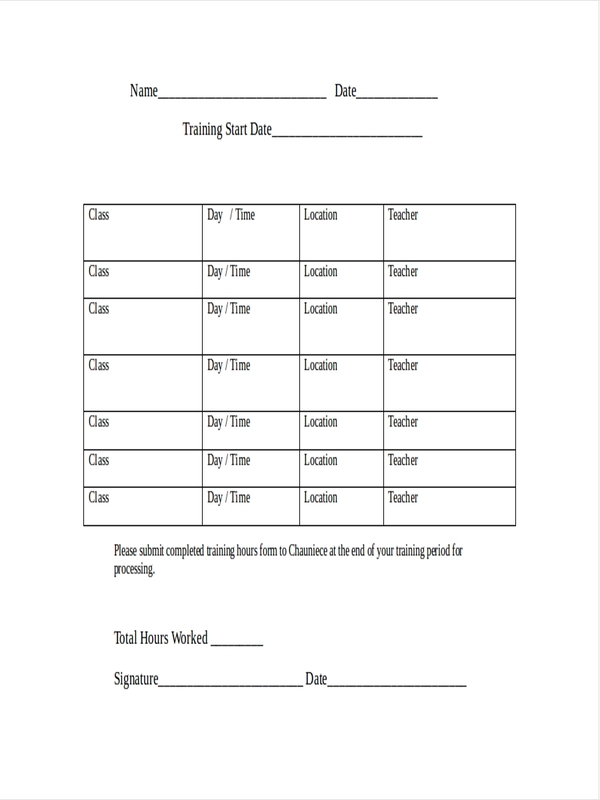 Include a duration for each task or activities. Deviate from what is on your schedule. Forget to have breaks and time allowance.